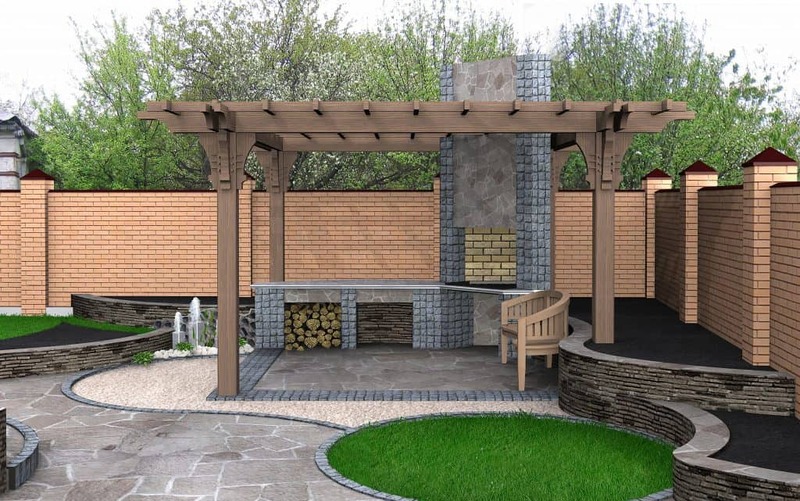 Starting to plan and design your dream outdoor space can be challenging. 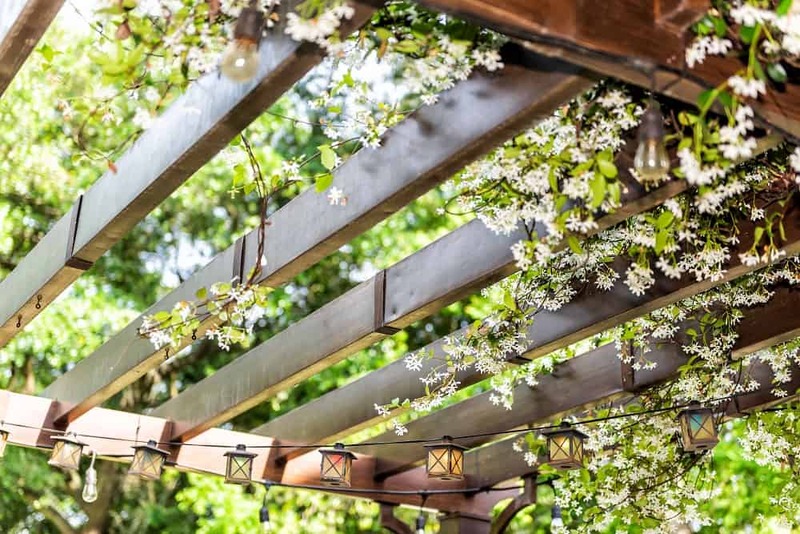 We hope these patio, pergola and alfresco designs inspire you to create your own outdoor space. 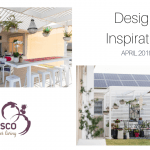 Do you need help designing your patio, pergola or alfresco? If you would like to discuss how to design and create a beautiful and functional outdoor area for your home, contact Letitia today. 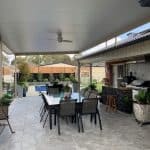 If you are looking at your back yard and planning your outdoor space, it can be hard to imagine how your alfresco will look or how it could even be a part of your home. 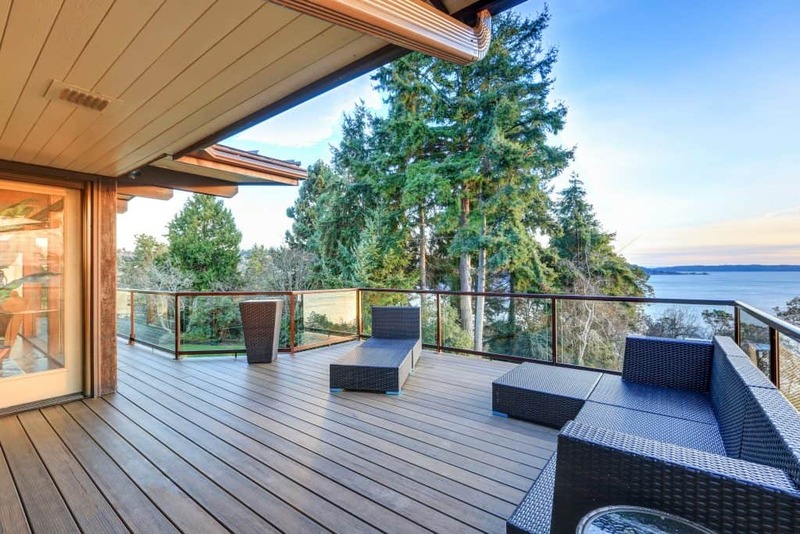 Here are three things to consider when starting on the design of your dream alfresco. Albury Wodonga is growing, with new homes being built every day. Everyone has different sized back yards and different needs when designing and building their home. And that means there is no one size alfresco to fit all. We have great weather here in Albury Wodonga most of the time. A love for the spending time in your back yard can be influenced by what space you have available to create your ideal alfresco. Getting your alfresco space right means you will be able to manage the amount of light and shade you get throughout the year. And that means being able to take advantage of your alfresco all year round. So, when considering your new outdoor area consider your home and the space you have available. 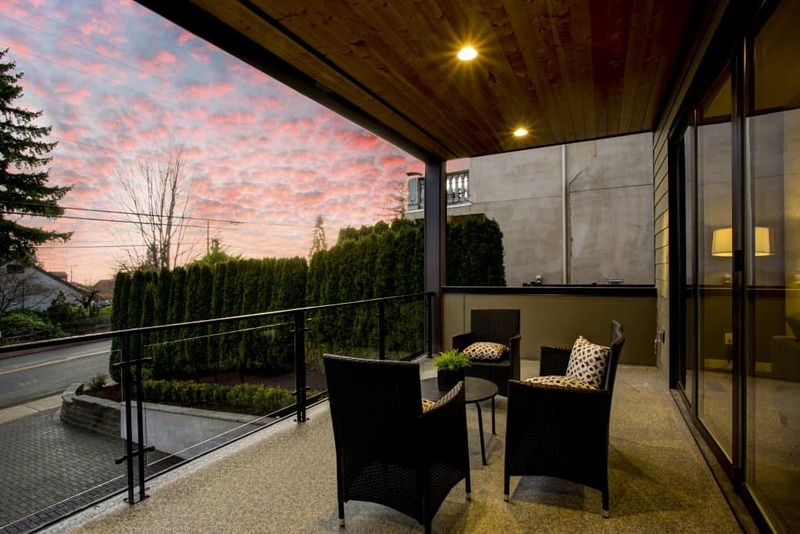 The design of any alfresco for your home has to feel like it is a part of your home and not an afterthought. This is our where our Alfresco Specialist can help. Letitia has years of industry knowledge and can help you design and create the alfresco of your dreams. Taking into consideration your wants, location, space, landscaping, and other options are all when designing your alfresco. Having right materials for your alfresco is also an important aspect of your design. The right materials will also mean your outdoor space feels more like it is a part of your home, rather than an add-on. 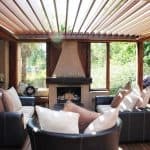 So, whether you want a patio, pergola, gazebo, deck or an outdoor room, Letitia works with you to create your perfect outdoor area. Let’s face it an empty alfresco is not much to look at. The fun begins when you start to add accessories to your alfresco. Nothing quite brings your own personal touch to the alfresco like your outdoor furniture. 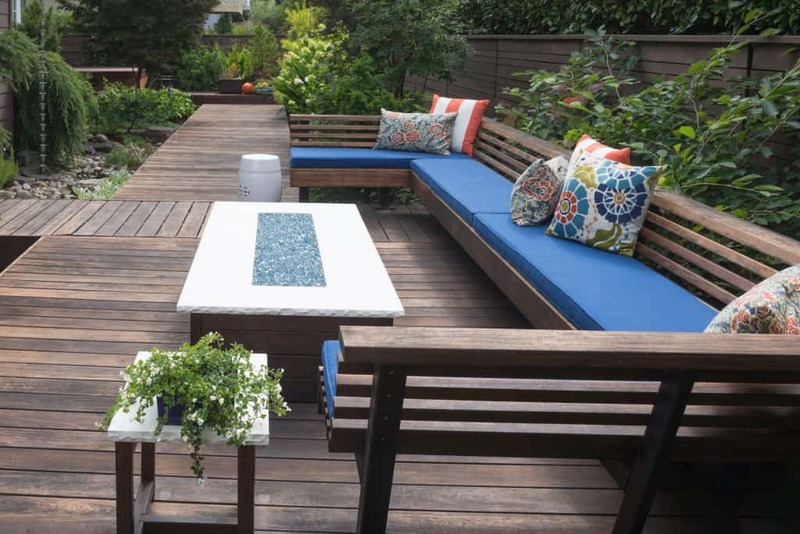 Here are three things may help you furnish your dream alfresco. 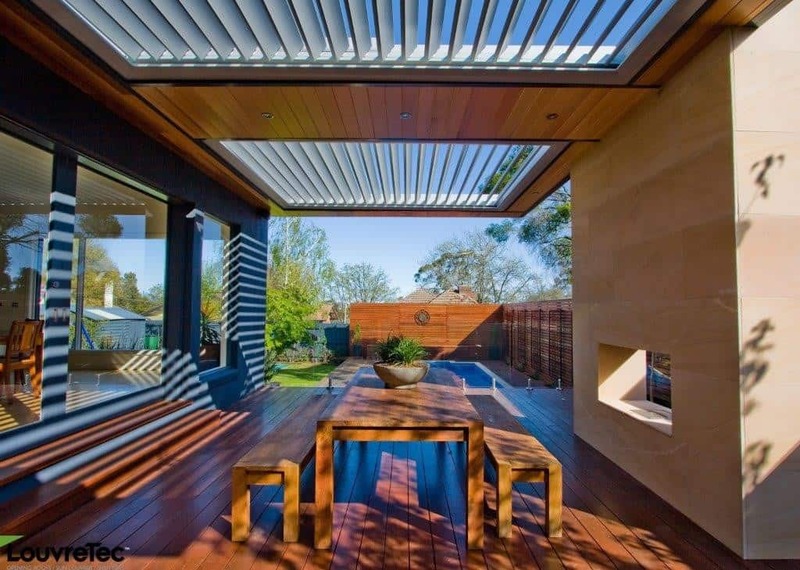 An alfresco can really add that finishing touch to your home and back yard. When it comes to design Letitia can help you create an alfresco to complement your home and suit your lifestyle. Our client had a small courtyard that she wanted to make more user-friendly all year round. While she had a lovely northern aspect, which she wanted to keep, she also wanted weather protection. There was a temporary structure in place that really was not fit for purpose. We worked around the design constraints and council regulations and managed to incorporate all the elements that our client wanted. The result is a winter and summer space that she can come home to and a little haven to relax in. To discuss your patio, pergola or alfresco design options with an outdoor kitchen, contact Ultimate Alfresco today. 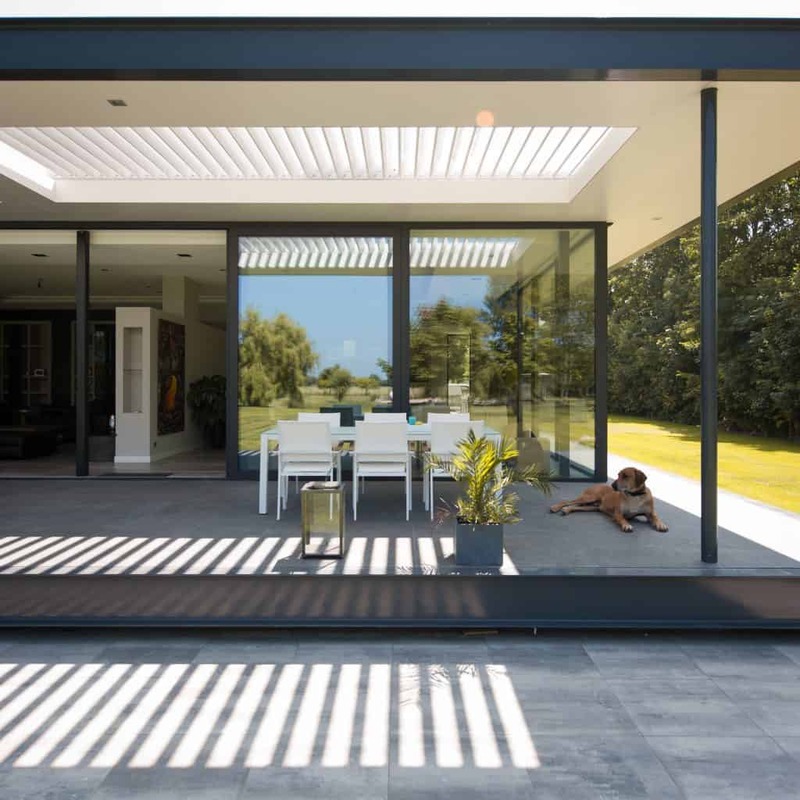 Be inspired by these five 2018 design trends for patio, pergola, decking and alfresco areas. We hope you are inspired to create your perfect outdoor space. 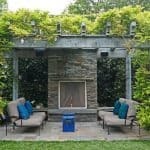 Do you need help creating your perfect outdoor space? If you would like to discuss how to create a beautiful outdoor area designed specifically for you and your lifestyle, contact Letitia today.